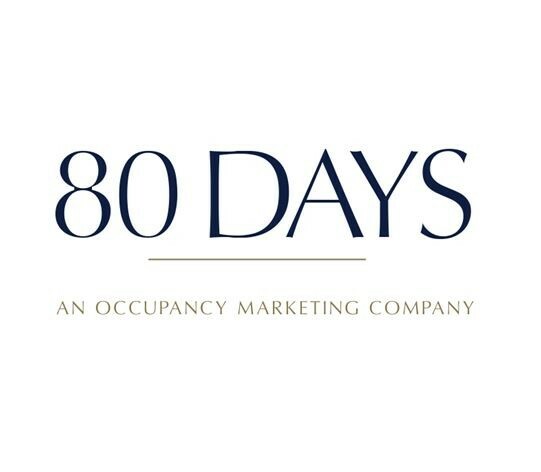 80 DAYS is a creative & digital marketing agency, specialising in the luxury travel sector. 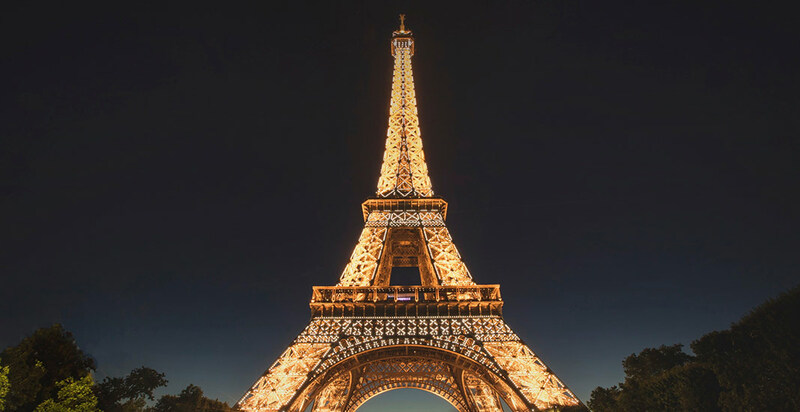 Working extensively with unique luxury hotels & international hotel collections, we have an in-depth knowledge of how luxury hotels work and the marketing strategies to employ to achieve the greatest results. If we can assist you with your hotel internet marketing strategy, hotel website design or any other digital projects, please get in touch. Quickly benchmark your hotel’s website traffic, conversion rate, average transaction value, AdWords spend and many more metrics to get a holistic understanding of your marketing performance, relative to industry averages. All for free. Sign up for our hotel marketing benchmarking service and see how your marketing measures up!